If it were possible to set DJ NOVI in one word it would be: versatility. With over 20 years playing in clubs and parties, Renato is DJ Open Format where his sets work from a sunset party to a premium club like Provocateur and Bagatelle. DJ NOVI always aims at a set that adapts to the place and audience without ever losing sight of the satisfaction of its audience. Throughout these 20 years, DJ NOVI has developed a musical identity easily recognized in their productions, either by the authorial track until remixes of known songs in new versions. 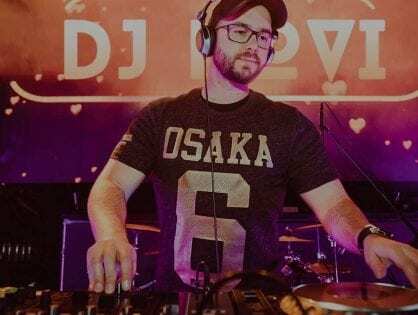 Every Monday, DJ Novi used to lead the Night Session on Radio Energia 97.7 Fm in São Paulo, where his audience defines it as electronic music of vanguard and good taste, with vocals and contagious beats. Besides DJ, he is a Marketing specialist at NOVA DJs.